South Atlantic Ocean (June 8, 2004) - Brazilian Navy aircraft carrier BNS Sao Paulo (A12), foreground, comes along side USS Ronald Reagan (CVN 76) as the ship transits around South America to its new homeport of San Diego. 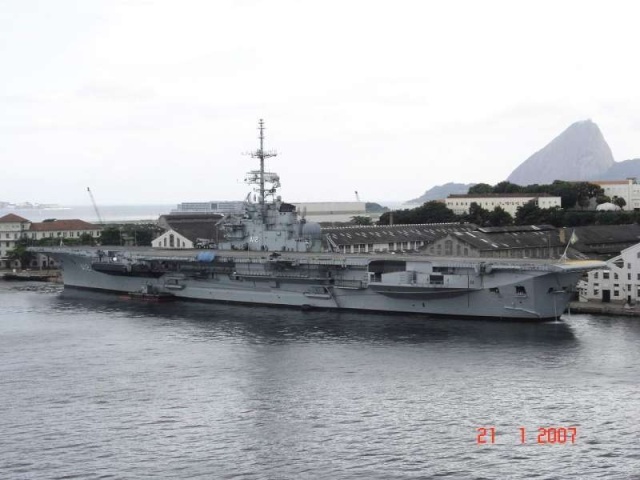 Le porte-avions brésilien SÃO PAULO (ex-FOCH) à quai à Rio de Janeiro, le 21 Janvier 2007. 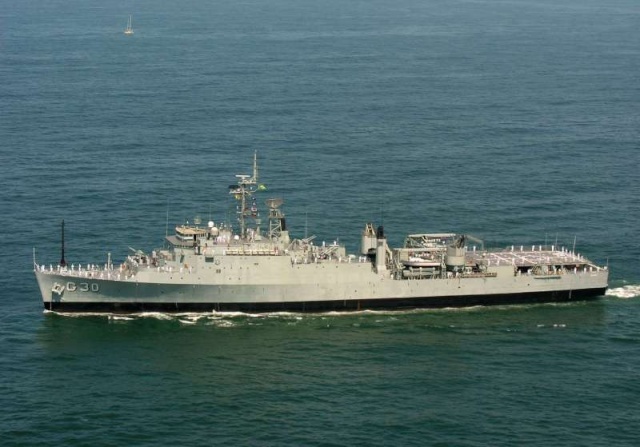 Atlantic Ocean (Oct. 22, 2005) – The Brazilian frigate BNS Rademaker (F 49) prepares to conduct a replenishment at sea (RAS) off the coast of Brazil. 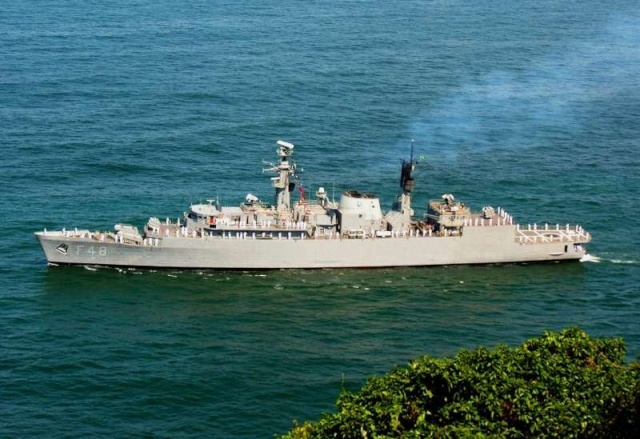 Naval forces from Argentina, Brazil, Spain, Uruguay and the United States are participating in UNITAS 47-06 Atlantic phase. This is a U.S. Southern Command-sponsored exercise that enhances friendly, mutual cooperation and understanding between participating navies by enhancing interoperability in naval operations among the nations of the Western Hemisphere. 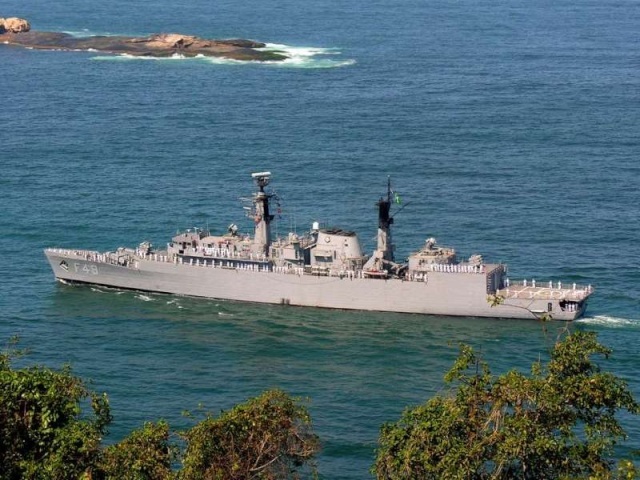 BNS Greenhalgh (F 46) - 07/09/2007 - Guanabara Bay, in Rio de Janeiro state (Brasil) - during the Parade in homage of the bi-centenary birth of Admiral Tamandaré, protector of the Brazilian Navy, and also homenage of the Brazil Independence Day (7th September 1822). 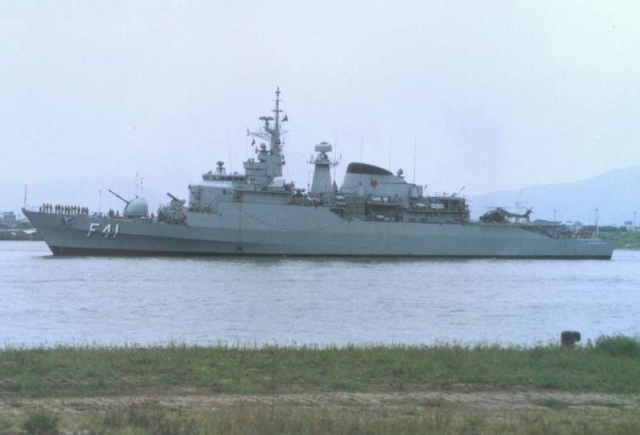 BNS Sao Tupi (S 30) : Rio de Janeiro, 08/09/2007. 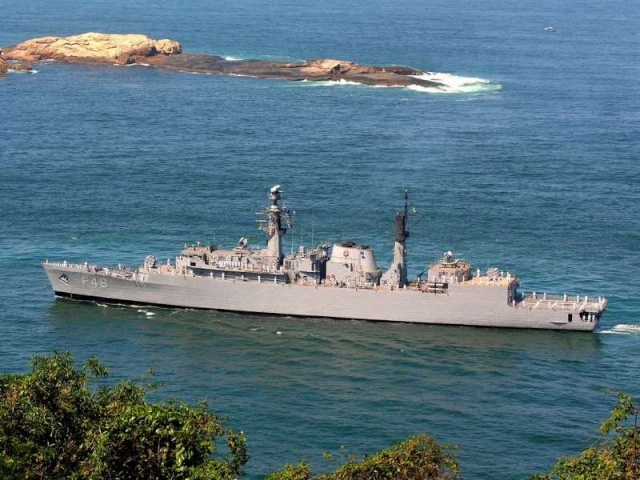 BNS Defensora (F 41) : Rio de Janeiro, 08/09/2007. 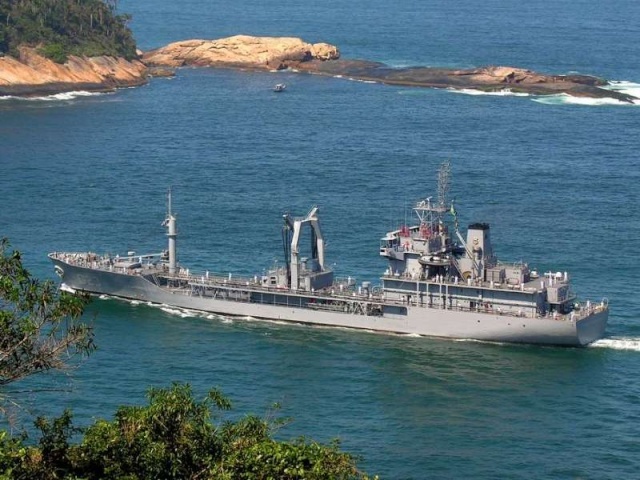 BNS Greenhalgh (F 46) : Rio de Janeiro, 08/09/2007. 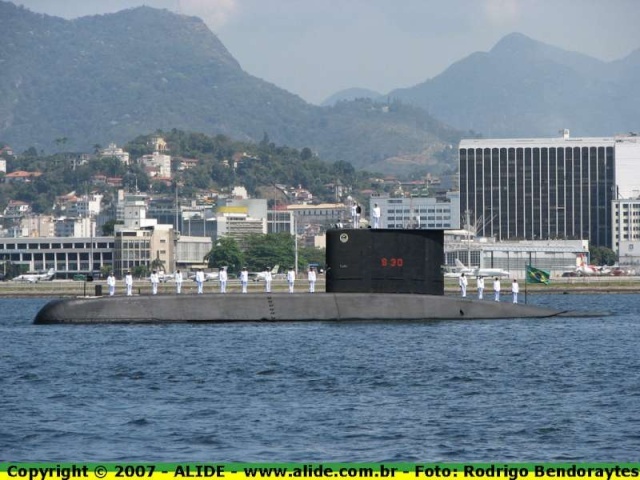 BNS Inhaúma (V 30) - 07/09/2007 - Guanabara Bay, in Rio de Janeiro state (Brasil) - during the Parade in homage of the bi-centenary birth of Admiral Tamandaré, protector of the Brazilian Navy, and also homenage of the Brazil Independence Day (7th September 1822). 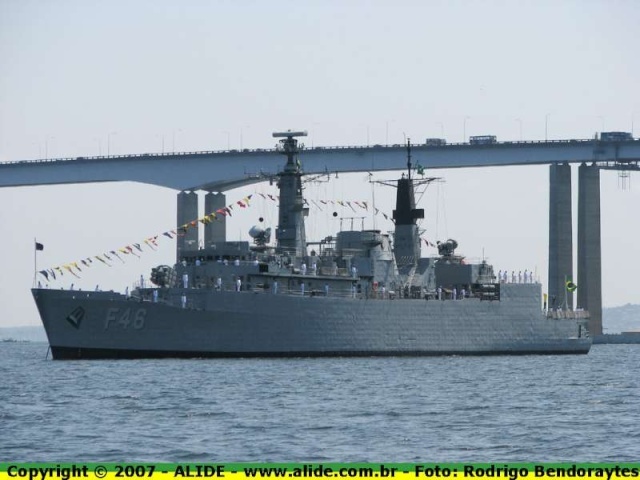 BNS Rademaker (F 49) - 07/09/2007 - Guanabara Bay, in Rio de Janeiro state (Brasil) - during the Parade in homage of the bi-centenary birth of Admiral Tamandaré, protector of the Brazilian Navy, and also homenage of the Brazil Independence Day (7th September 1822). 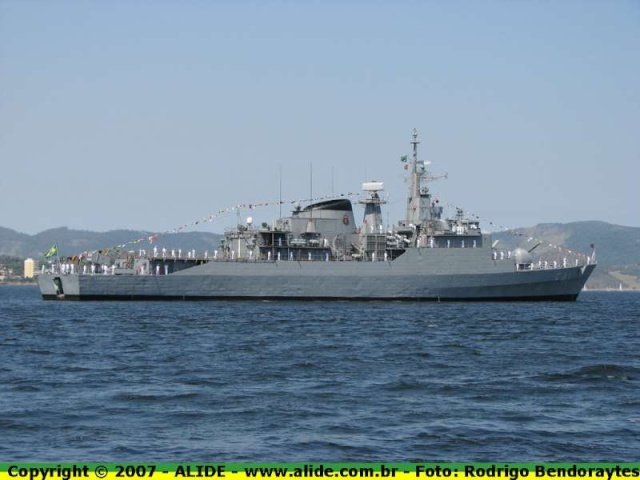 BNS Ceará (G 30) - 07/09/2007 - Guanabara Bay, in Rio de Janeiro state (Brasil) - during the Parade in homage of the bi-centenary birth of Admiral Tamandaré, protector of the Brazilian Navy, and also homenage of the Brazil Independence Day (7th September 1822). 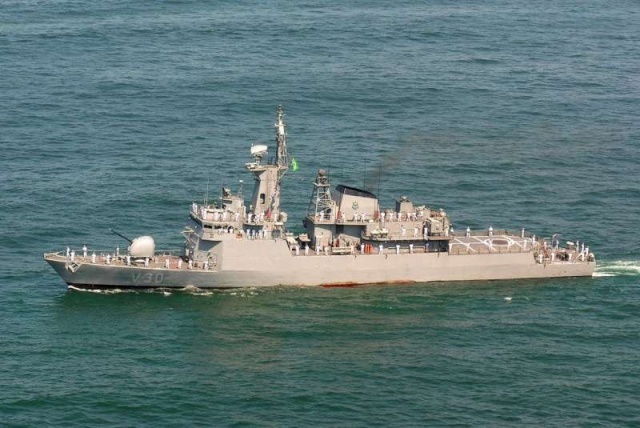 BNS Bosísio (F 48 ) - 07/09/2007 - Guanabara Bay, in Rio de Janeiro state (Brasil) - during the Parade in homage of the bi-centenary birth of Admiral Tamandaré, protector of the Brazilian Navy, and also homenage of the Brazil Independence Day (7th September 1822). 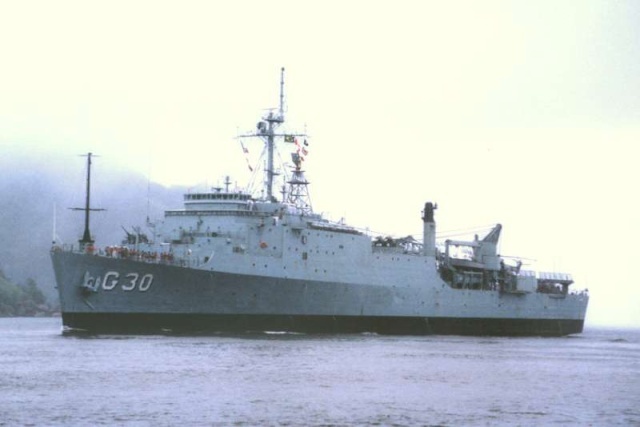 BNS Frontin (V 33) - 07/09/2007 - Guanabara Bay, in Rio de Janeiro state (Brasil) - during the Parade in homage of the bi-centenary birth of Admiral Tamandaré, protector of the Brazilian Navy, and also homenage of the Brazil Independence Day (7th September 1822). 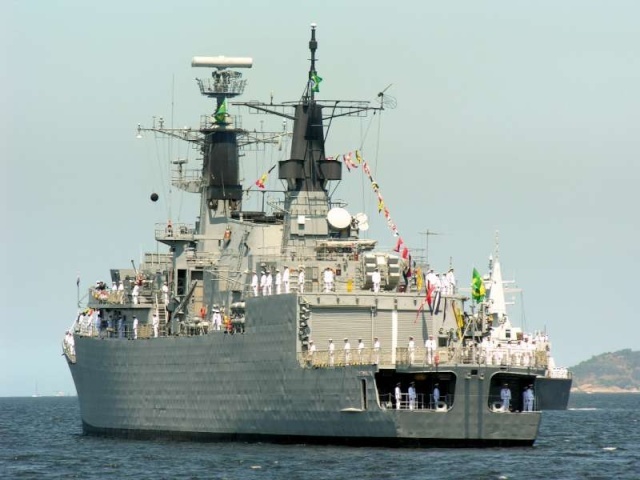 BNS Gurupi (P 47) - 07/09/2007 - Guanabara Bay, in Rio de Janeiro state (Brasil) - during the Parade in homage of the bi-centenary birth of Admiral Tamandaré, protector of the Brazilian Navy, and also homenage of the Brazil Independence Day (7th September 1822). 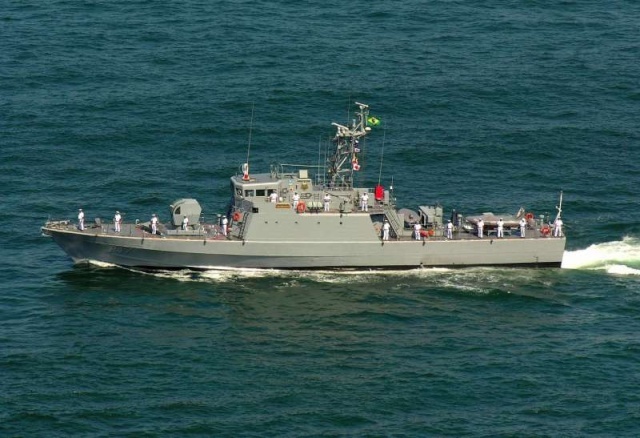 BNS Defensora (F 41) inbound port of Santos, in São Paulo state (Brasil), 07/09/2007. 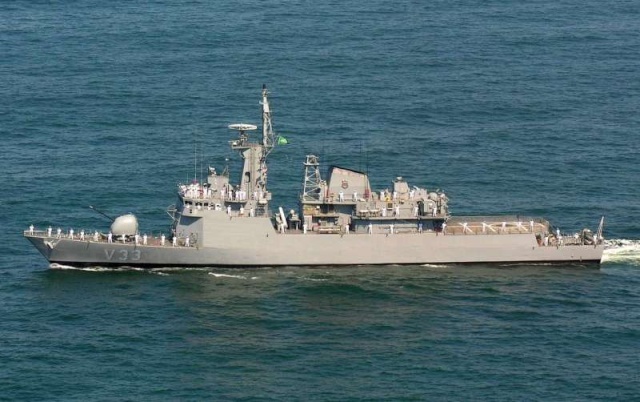 BNS Almirante Gastão Motta (G 23) - 07/09/2007 - Guanabara Bay, in Rio de Janeiro state (Brasil) - during the Parade in homage of the bi-centenary birth of Admiral Tamandaré, protector of the Brazilian Navy, and also homenage of the Brazil Independence Day (7th September 1822).